So you've invested in cryptocurrencies, have a decent understanding of how blockchain technologies work and are now beginning to look into Bitcoin mining. So what is it? Mining is the slightly intimidating side of cryptocurrency that many tend to avoid due to apprehensions of losing money, not doing it right, or not having the right technical, ‘know how,’ to succeed. How do I get started with Bitcoin mining? Is Bitcoin mining still even profitable? How do I setup a mining rig? 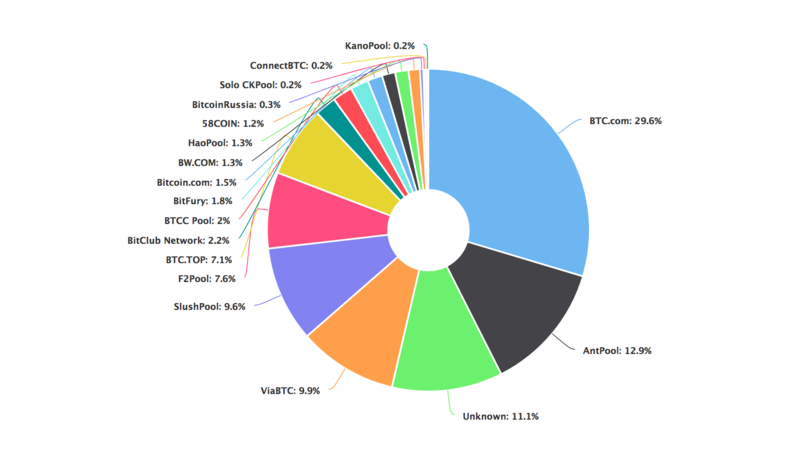 How do I join a mining pool and where can I find them? What is the best hardware to use? The good news is in this article we answer all of these questions, quickly and to the point! Prelude: How does Bitcoin mining work? Step 4: Is Bitcoin mining profitable? In brief, Bitcoin mining combines the collective processing power of nodes (computers) to solve a very complex algorithm on the blockchain, required to provide the security on the network. For a transaction to be exchanged between two parties, all transaction have to be verified on that particular block. All Bitcoin transactions require verification, miners are there to confirm. In return for providing hash power, miners receive a reward every time a ‘proof of work’ is produced when block has been successfully discovered. The reward, currently set at 12.5 BTC is given to the discoverer, as well as transaction fees paid by users within that mined block. Because of the number of miners and the limited supply of blocks, mining as an individual can be a bit of a gamble. For example, months of electricity can be used searching for a block, without receiving any reward for the effort. This is usually is solved by joining a pool of miners, where reward is distributed across the group. Mining pools reward miners for their efforts by releasing bitcoin to those who have contributed the needed hash power. In a pool, the amount of computing power you provide (hashes per second) will determine your share of the reward. So traditionally Bitcoin miners would use a computer with a similar spec to a gaming PC. A high-powered graphics cards from the likes of Nvidia or AMD was a must, alongside a high-quality Intel or AMD processor. Because of the growing complexity of the blockchain and the processing power required to solve the algorithms, gradually most PCs have become almost redundant in favour of specialised tools such as ASIC miners, designed specifically to mine cryptocurrencies such as Bitcoin. 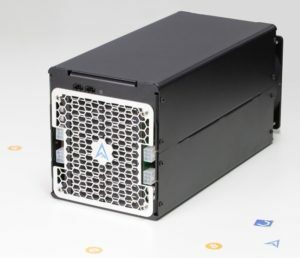 ASIC miners are built to work with cryptographic calculations, specifically calculations based on the SHA-256 algorithm. Because of their increased hash power, this puts them light years ahead of even the best gaming PCs in terms of productivity and ROI. OK, once you've acquired your hardware setup, you'll need to turn your focus to software. 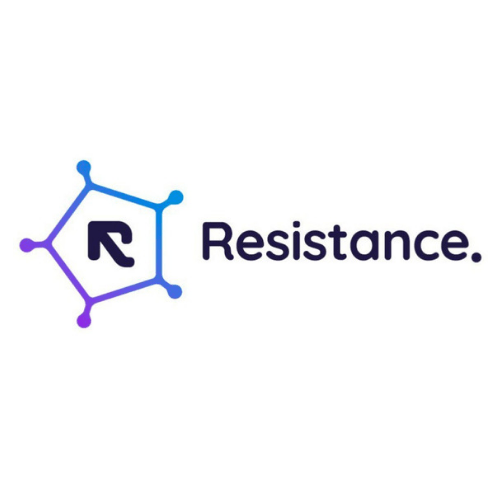 To connect your mining hardware up to the blockchain you will need specific software to relay direction. The very best software can run in unison across a multitude of operation systems such as Linux, Windows and OSX. Your mining software simultaneously directs the mining power of your hardware, but also will monitor specific vital statistics of your mining rig, including hashrate, temperature and productivity. What software you chose will be dependent on if you intend to solo mine or if you join a Bitcoin mining pool. The most popular mining software options are CGminer and BFGminer, both of which are command line programs. Another great option is EasyMiner, which takes what works in CG and BFG but also provides performance specs to aid visualisation of mining activity. If you favour solo mining we would encourage you to use the official BitCore client as this ensures you are in consensus with the Bitcoin Network. If however you would rather join a mining pool then which you decide to opt for will be dependent on your personal beliefs regarding decentralisation, hard-forks, segwit and hash rate distribution. Whilst it may make sense to go for one of the largest pools, to maintain a more efficient blockchain it is most beneficial when has rate is split amongst a number of smaller pools. Step 4: Is Bitcoin mining still profitable? Since around 2015, Bitcoin has had a surge in interest, rising from $300, to $20,000 per coin in December 2017, then right back to around $3,000 in February 2018. 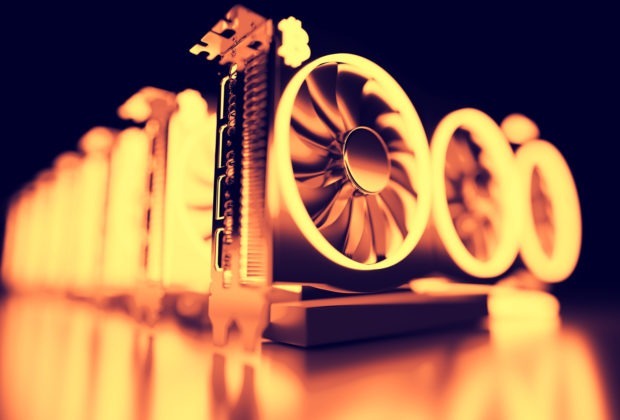 This rise in attention has meant mining has also grown in popularity, becoming an arena for large companies to push the solo miner out of business. Consequently it has now become more difficult to compete, requiring more involvement to turn a profit. Small miners now have to compete with serious players with monumental hash power. Joining a mining pool is often the only way to be effective, however comes at the reduction of profit margin. 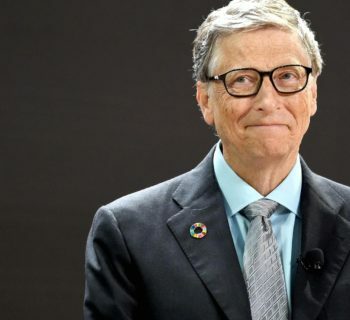 It is also no secret that investing in mining hardware is expensive and could well have a big impact on your electricity bill before a return on investment is achieved. The current cryptocurrency market is still in its infancy and how the economy may push the price of Bitcoin over the coming years is uncertain. If someone tells you they know where the market is going, then they are lying to you. Ultimately, in the current market conditions, whether you can achieve profit will depend on your overall outlook on the future of digital assets. If you believe the price of Bitcoin will rise above what it currently is, then setting up a rig now may makes sense to prepare yourself for future gains. If you believe Bitcoin will eventually go bust, then clearly mining is not the right option here. That being said, for the beginner miner, working on a small scale, Bitcoin may not be the best choice of cryptocurrencies to mine whilst it remains in its current price region. 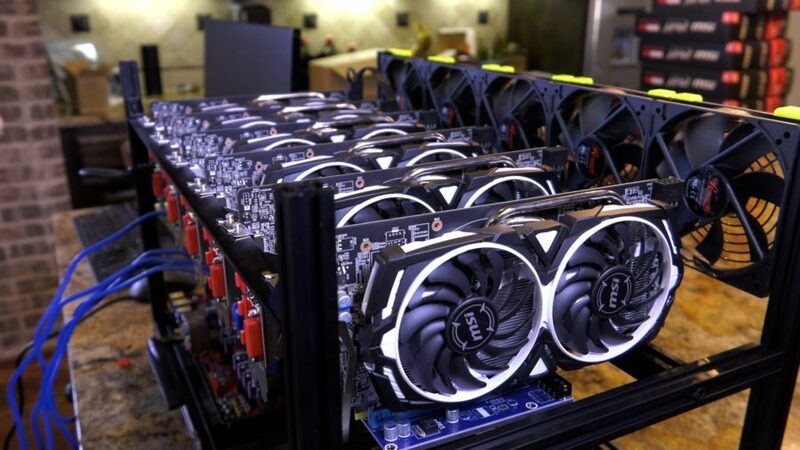 For this reason, to make an easier profit, many miners decide to direct their hash power to mine more lucrative assets such as Monero, Digibyte or Litecoin. It is important to note some coins can only be mined using a GPU whilst others are best mined using an ASIC miner. We advise using What To Mine as a reference to discover what particular altcoins can be mined with your specific hardware. With the profitability of mining fluctuating and hardware requirements evolving month by month, getting into mining in 2019 is definitely higher risk than 3 years ago. For those who haven’t got the time, space or technical, ‘know how’, to mine bitcoin their selves, another option available is Cloud mining. Cloud Mining allows users to mine Bitcoin and other cryptocurrencies without needing to purchase their own mining hardware. Mining on the cloud means you pay money to a company such as Hashflare or Genesis Mining who use your funds to buy mining equipment and maintain the upkeep of their current mining rigs. You then own shares with the company or a specific mining contract. In short, you are basically buying a percentage of the mining companies hash power. Within a few hours you can be setup on the cloud and can sit back and let them do the work for you. By mining this way, you don’t have to worry about your electricity bill or learn any of the technical processes. Whilst mining independently with your own hardware will be more profitable, you also need to bear in mind the time allocation required to maintain your rig when doing your calculation. A sizeable mining rig will require significant monitoring, ventilation and your time, which will not suit everyone. When selecting a Cloud mining company please exercise due diligence as there have been a number of reports of fraudulent activity in the past. Avoid un-established companies, anyone offering social networking, those encouraging high referral fees or that hide mining addresses. These are all red flags. There are only two cloud mining options that we are willing to recommend on this site, either Hashflare or Genesis Mining. Please use any other options at your own risk and if you can, we'd always encourage learning to mine yourself. So, you've begun to mine Bitcoin or other cryptocurrencies. Congratulations! You will now need somewhere to store it. This place is known as a “wallet”. To own Bitcoin, you need a private key that allows you to access and store Bitcoin securely. You will also need a public key, which acts as a public bitcoin address to receive transactions. A cryptocurrency wallet can be on a mobile device, a computer, or a physical storage device such as a Ledger or a Trezor. You can even use a piece of paper to log your private / public keys if you wish to be especially risky. Whilst software wallets are probably the most common option, they also require you to maintain a secure operating system that isn't susceptible to a hack. A software wallet is installed directly onto your computer, is free and relatively simple to use. Examples of popular software wallets are Exodus, Electrum and Jaxx. Mobile wallets work in a very similar way to software wallets, with many of the largest desktop wallets providing mobile apps. The advantage of a mobile wallet is of course the convenience of being able to be access your Bitcoin on the go. Some notable mobile specific mobile centric apps would be Abra, Jaxx and Coinbase. Of course, if using a software wallet or mobile wallet please take care to backup your data! 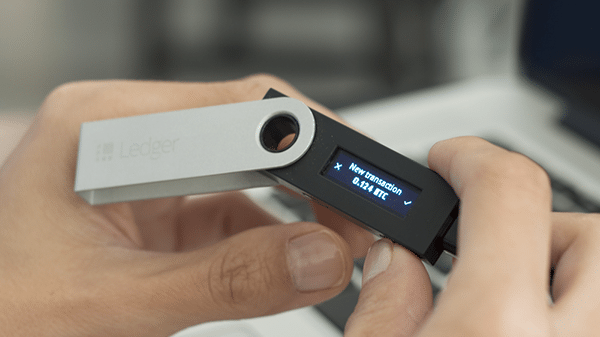 For those who intend to HODL a large amount of any cryptocurrency securely, we would definitely recommend a hardware wallet such as a Trezor or Ledger. A hardware wallet is a small device that to the untrained eye could be mistaken for a simple USB pen. They are incredibly secure, simple to use and in the event of a lost hardware wallet / stolen hardware wallet, a thief cannot access your private keys and crucially you will be able to recover your data. Having used both of these devices, we’d sway toward the Ledger for its ease of use and features. Currently this is the best option on the market for anyone taking the storage of their cryptocurrencies seriously. 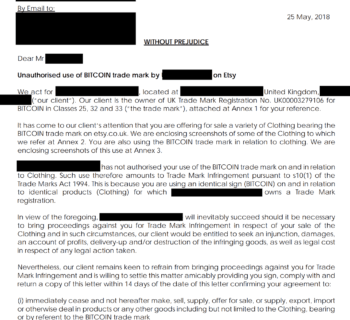 Remember, always buy a Ledger Nano directly from the Official Ledger Store to avoid scams. Never buy one second hand! 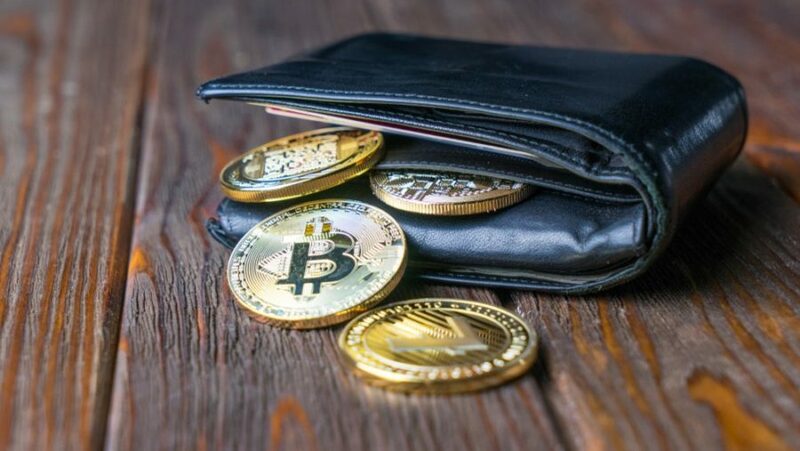 For our full tutorial on how to store cryptocurrency please head over our Introduction to Cryptocurrency Storage and Bitcoin Wallet article. For more beginners guides, head over to our Tutorials section.